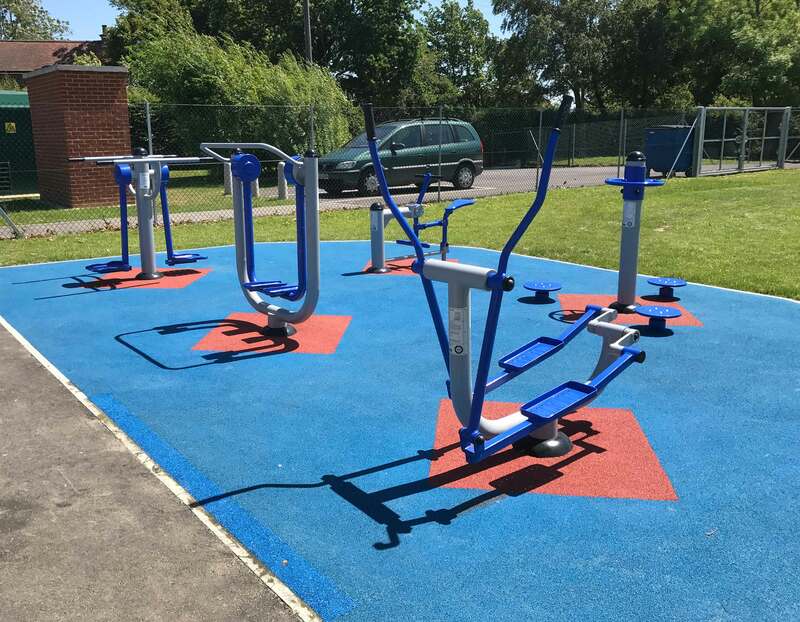 Hankham Primary School had been granted a £10,000 Health Improvement Grant and were interested in installing Outdoor Gym Equipment for their pupils. 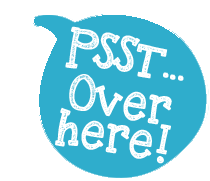 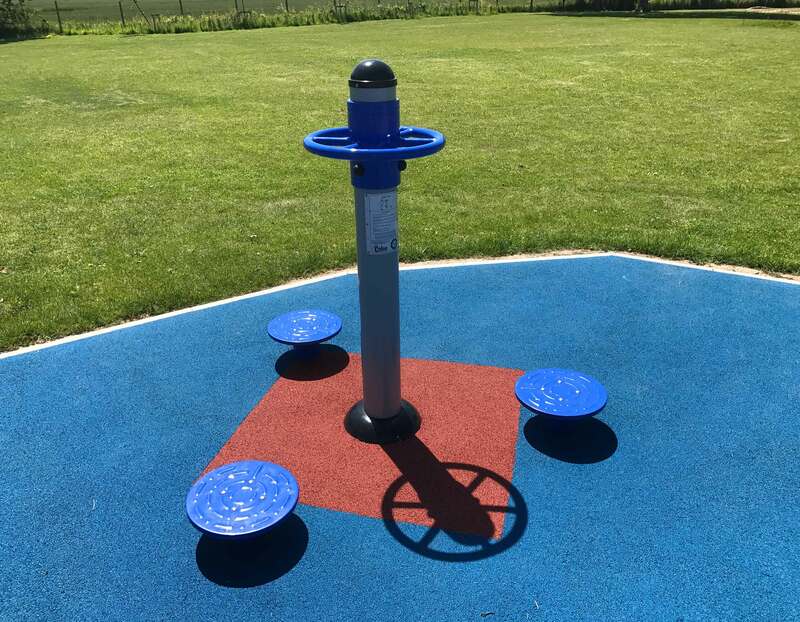 Hankham Primary School indicated they were interested in Starter Bundle 3 from our Active brochure and were looking to see if this would meet their grant funding budget. 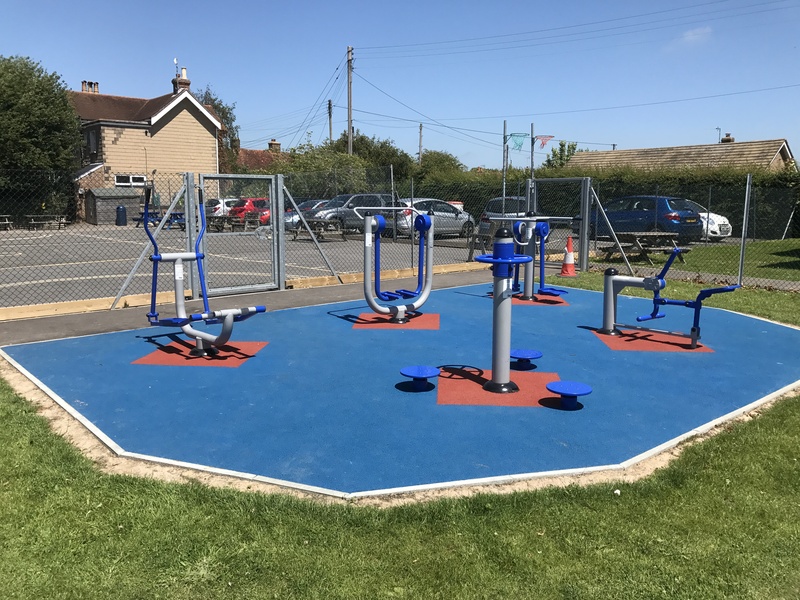 Caloo worked with the client to maximise their grant and even managed to add another gym unit, along with the Starter Bundle with colourful wet pour safety surfacing within the budget. 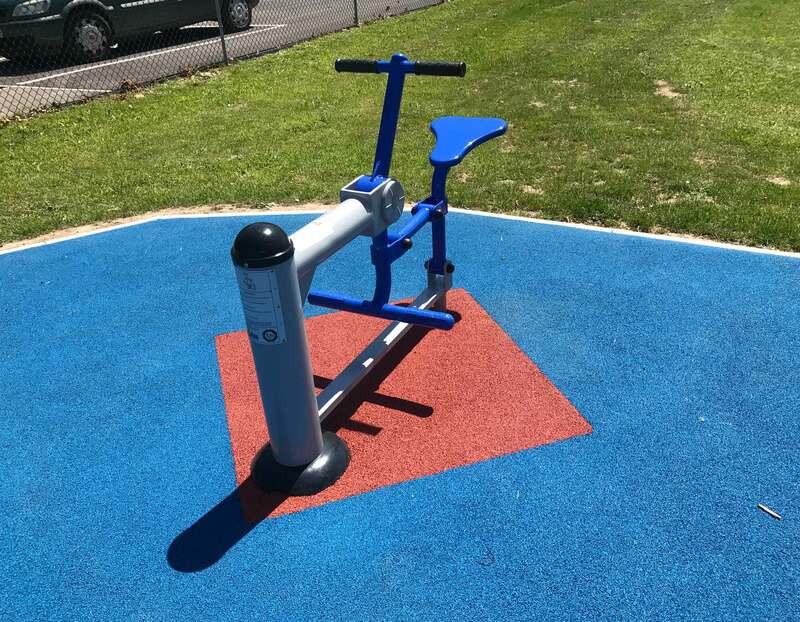 • Wet Pour Safety Surfacing. 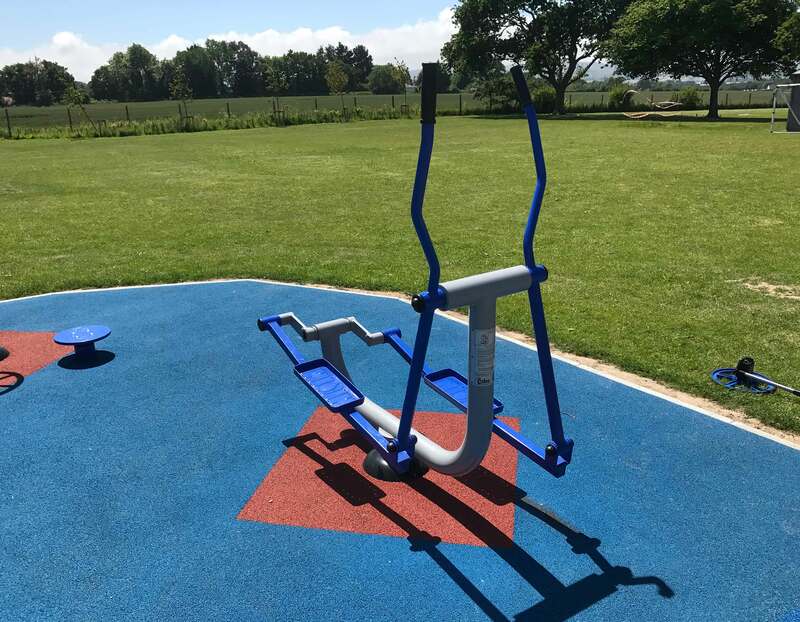 The installation has been a success, with the children being able to use the new equipment straight away. 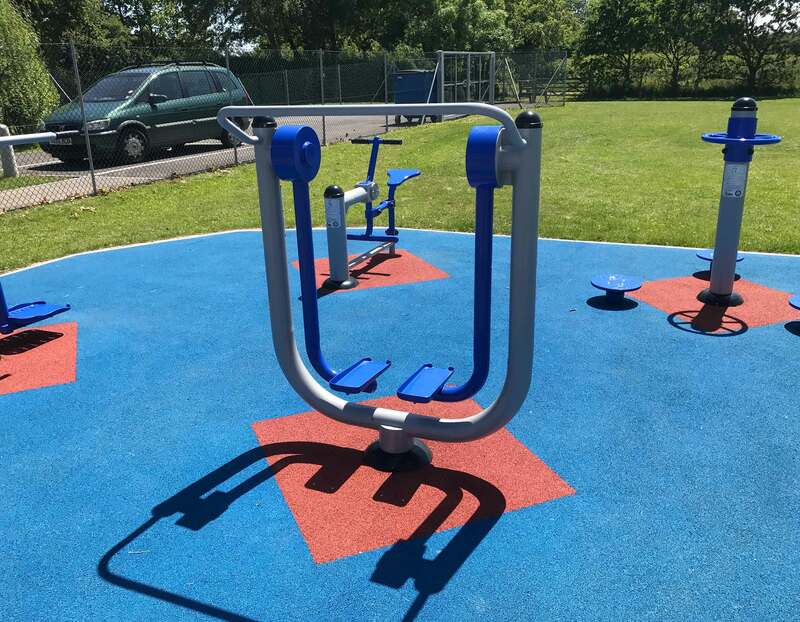 The colourful vibrant wet pour creates a “go-to” destination for an active and healthier life style.